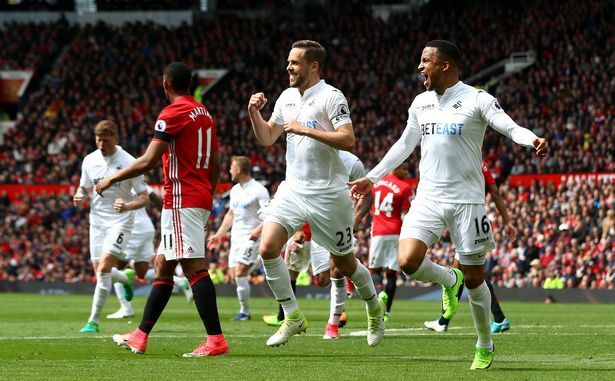 Gylfi Sigurdsson has dealt a blow to Everton's hopes of signing him this summer - declaring at Swansea's end of season awards night "I expect to stay." The Iceland international carried off The Swans' Player of the Season and Players' Player of the Season prizes last night. Everton enquired about his availability last summer and, following another impressive season from the playmaker with nine goals and 13 assists, were expected to return this summer. 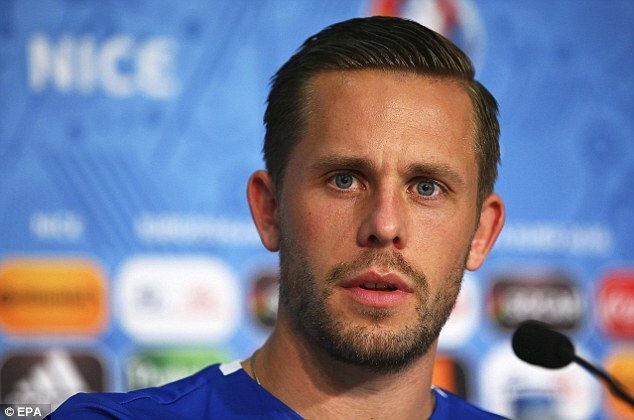 But Sigurdsson told Swansea fans at their club's end of season awards night: “I expect to stay. I signed a new contract last summer and I’ve got three years left, so it’s down to the club if they want to sell me. It’s down to them, but I’m very happy here. “I’m not trying to leave, not desperate to go or anything. 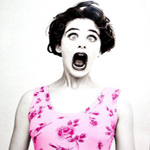 It’s not like I want to go, it’s just very calm and I’m not focused or concentrating on what people are writing. Sigurdsson signed a bumper four-year-deal last summer which made him Swansea's best paid player. And he added that speculation linking with with a summer move did not concern him. "I think it’ll continue to be like that because whatever happens, happens. “As I said, I’m happy here; I’ve played a lot of football and the goals and the assists have been coming for last three years. We’ve played some good football apart from maybe a year and a half. Things haven’t been going well as I have liked but I have still enjoyed the pressure of being in this situation. He's alright but doesn't really excite me that much. 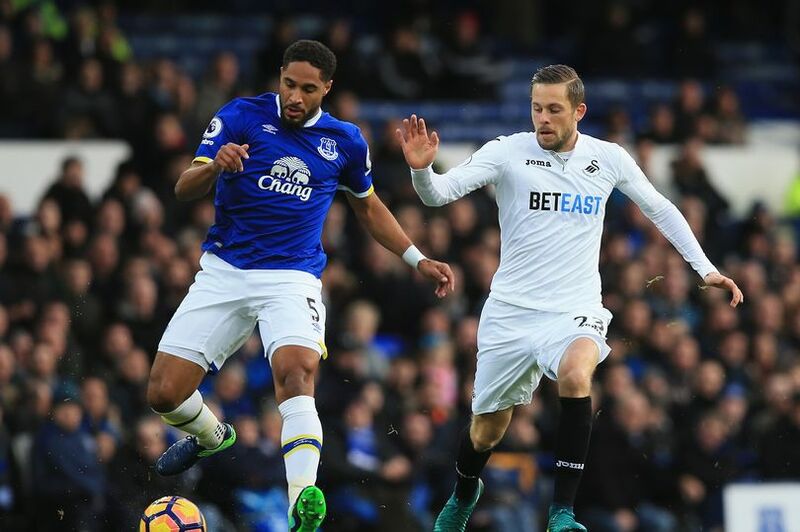 Everton have reportedly struck a deal with Swansea for Gylfi Sigurdsson, but the midfielder is said to be holding out for more than £120,000-a-week. 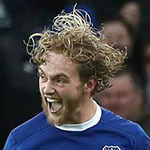 The Toffees have moved in quickly to try and seal a deal for the Iceland international, who is also being tracked by Southampton and, surprisingly, former club Tottenham. A fee of around £25million is believed to have been agreed for the 27-year-old but Everton’s hopes of signing the player now hinge on him agreeing personal terms. Sigurdsson is on £80,000 per week at the Liberty Stadium but wants a significant pay hike to move to Merseyside, according to the report in the Daily Mirror. Everton need to tell him to shove off if his biggest concern is earning an extra 40 grand a week. Where does it stop if we start giving players that kind of wage? Until there's some sort of salary cap it won't. If he was an absolute quality player I'd say just pay it but he's decent at best.